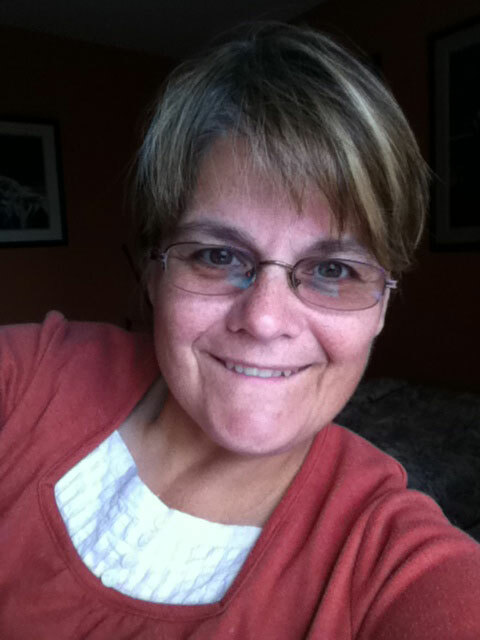 Kathy is an Advanced Equine Assisted Learning (EAL) facilitator and the Program Director for Symatree Farm. A lifelong respect for horses, combined with a strong belief in the value of experiential learning and an intense desire to help others, naturally led her to Equine Assisted Learning. From operating heavy equipment, to earning a couple of university degrees, partnering in a three-generation family business, and achieving certification as an elementary Montessori teacher, she now draws upon her training, skills and experiences to head up the programs at Symatree Farm. Whether she’s facilitating a session, tending the herd, working on curriculum design, greasing farm machinery, or swinging a hammer, it all comes together in fulfilling her dream… bringing horses and people together.